Volotea continues to rely on our Airbus 320 simulator to test the candidates for a co-pilot position on the airline. There have already been more than 60 applicants who have been spending these last two months at the EAS BARCELONA facilities and carried out their technical test in the A320 simulator. 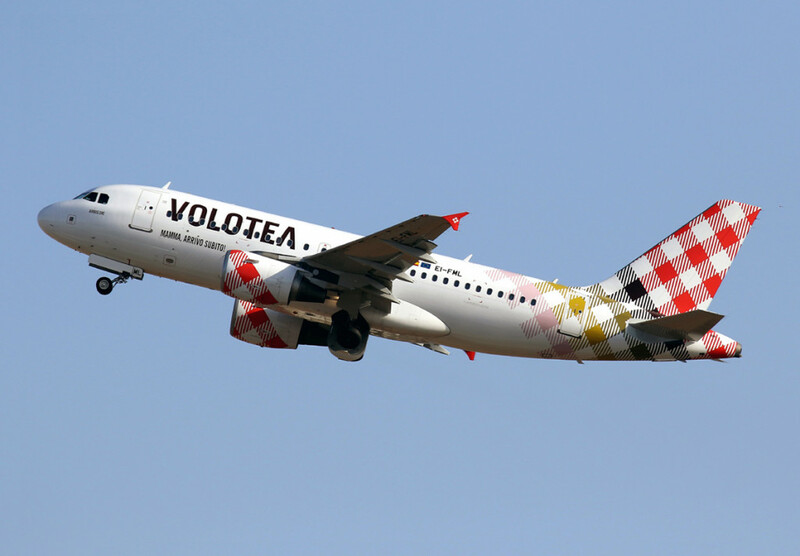 In addition 10 EAS students have passed the tests and are already performing the type B717 or A320 rating for Volotea. 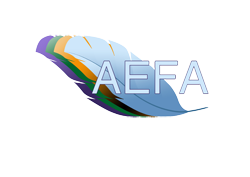 The percentage of students trained at EAS BARCELONA who have passed the entrance exams is the highest of the schools in Spain that have submitted their students to the airline.